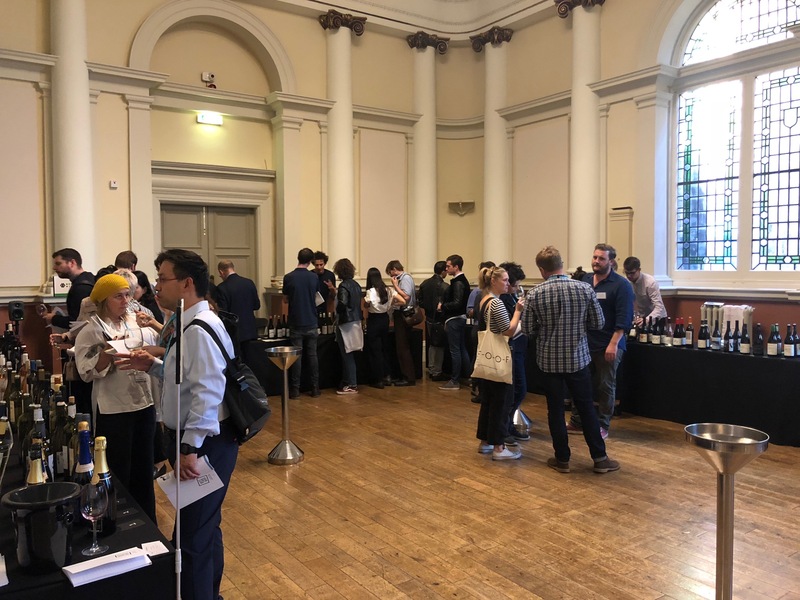 Rare grapes, imaginative winemaking and a special free pour room with wines chosen especially by top sommeliers made Out the Box 2018 an unmissable event, says Chris Wilson. Always with a tasting strategy up his sleeve, Chris decided to tackle the 300+ wines by picking one red and one white from each of the 9 importers. And what a selection they make…. 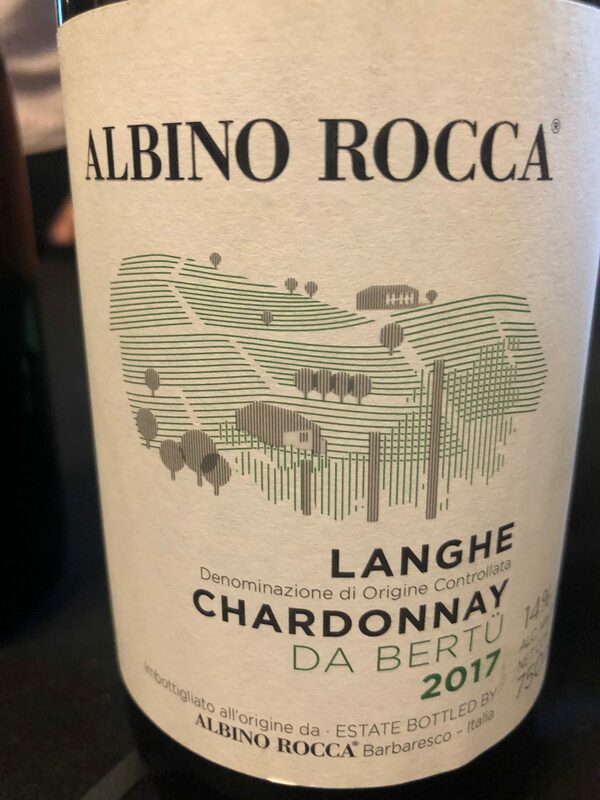 Savatiano, Mavrotragano, Regent, Mandilatia and Crato Branco were just some of the lesser know varietals that buyers could taste at Out The Box 2018. Sometimes the wine tasting merry-go-around can take its toll, especially when there are numerous tastings/lunches/events during the same three-week period often with two or more ‘must-attends’ on the same day. 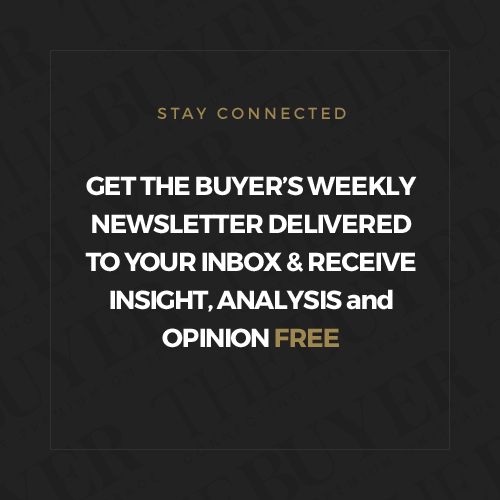 September is a prime time for this sipping and spitting circus as the trade awakens from its summer slumber and offers up new gems it’s discovered over the past six months and points your nose towards wines geared up for the seasons ahead. “It’s the same every year,” he went on, “you, me and a few of the same faces, but where’s the rest of them?” With that he made a beeline for the nearest table (which happened to be the free pour ‘Selection Wine List’ table) and got stuck in. I can still see him shaking his head now as he bemoaned the lack of press at what is in both our minds one of the most exciting, innovative and eye-opening tastings on the calendar. Still, their loss I suppose. 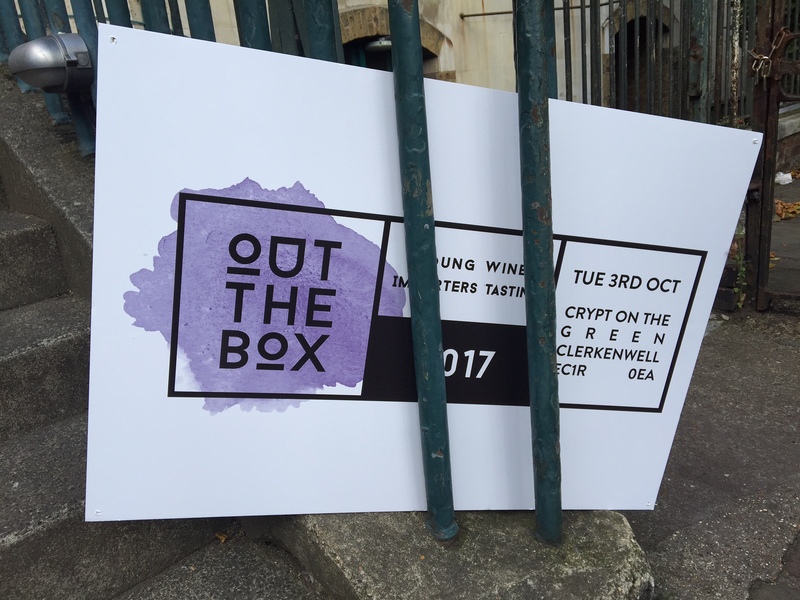 For those not in the know, Out The Box is a collaborative tasting which brings together nine of the best young importers under one roof to show 300 wines between them, all with an on-trade tip. A new addition to this year’s event was the brilliantly-conceived and executed Selection Wine List table where each importer teamed up with a leading restaurant and its sommelier to highlight three wines from their list that demonstrate a synergy between restaurant and importer. 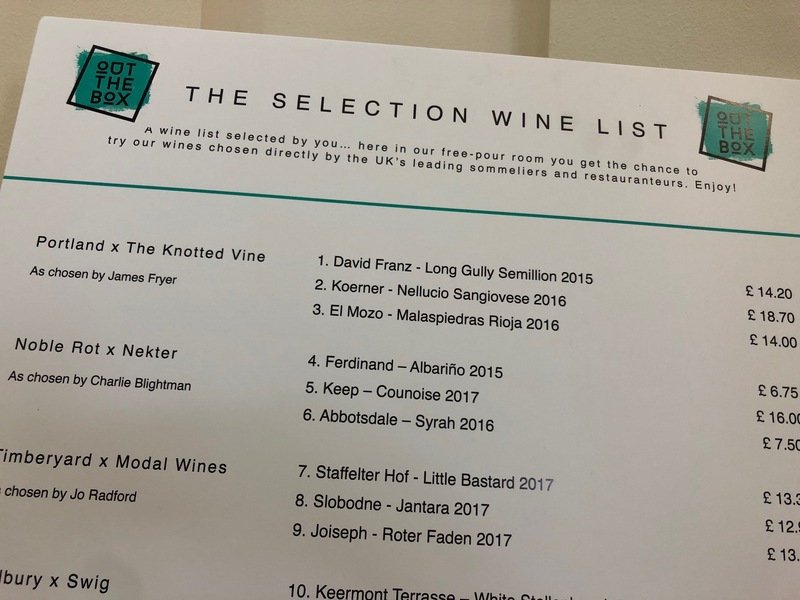 For example, James Fryer from Portland selected a trio of his faves from The Knotted Vine and these were all available to sample. 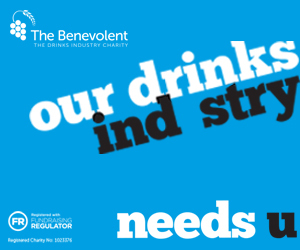 Other mash-ups included Noble Rot x Nekter, Ledbury x Swig and Restaurant Sat Bains x Maltby & Greek. A nice way of showing a handful of wines while highlighting the (top end) food-friendly nature of these nine portfolios. And so to the tasting itself; with some 343 wines on show across all styles and price points it was a busy afternoon, so I’ve selected a two wines from each importer (a white and a red), wines I feel show their strengths and individuality and also fit that ‘premium on-trade’ bracket quite nicely. As the name suggest M&G are Greek specialists, sourcing an Aladdin’s cave of island and mainland wines from small Hellenic producers. There’s style and passion here, and not just in the wines, the M&G team know their stuff and if the grape varieties or geography of Greece has ever confused you they will straighten that out in no time. This 10-day skin fermented natural wine is 100% Savatiano and packs a serious punch; lemon peel and sunshine immediately strike you, followed by smooth tannins and a creamy, doughnutty, oily finish. The name itself is both a clue to the varieties within – Mavrotragano and Mandilatia, 60/40 blend – and also a very short but tidy tasting note. There’s lush black fruit, inky tannins and a spicy, spiky texture. 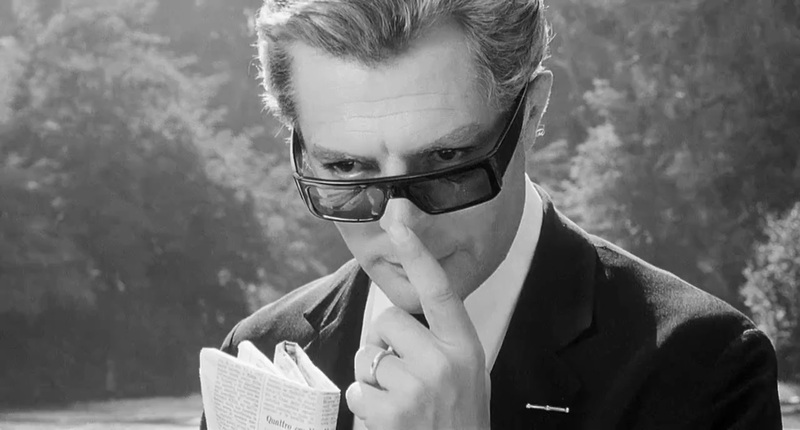 Mm indeed. Nicholas Rizzi is always one of the most visibly passionate people at any tasting. Eyes wide and hands waving he pours and describes his wines (almost acting some of them out) to anyone who’ll listen. His portfolio is balanced and edgy – much like many of the wines – and delves into some of Europe’s forgotten or under-appreciated countries and regions. The husband and wife team of Katja and Matjaz produce this salty and wild Sauvignon vert (Tokaj Friulano) high in the hills of Brda in Slovenia. It’s macerated for three days pre-fermentation and is complex and chewy with white peach fruit and a delicious mineral aroma. The man behind The Knotted Vine – David Knott – is also the man behind Out The Box, and his collection of wines never fails to impress. There’s a real sense of place in every one and a determination to let the fruit shine through above all else. A new addition alongside two reds from the same producer. This is an intense wine; rich, mineral and glossy with guava and papaya fruit, wet stone and wax. It rolls around the mouth effortlessly and finishes with a spritzy lime kick. Juicy and crunchy with fresh plum and pomegranate fruit. There’s Sangiovese, Malbec, Grenache and Sciaccarella in here and it’s a heady blend; flashy and bright with liquorice and smoke coming along briskly behind the fruit. 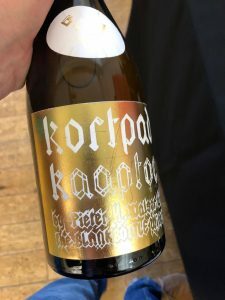 Key Keg pioneers Uncharted are based in Hackney but have fingers in vinous pies all across the world, with particular sweet spots in France and South Africa. They shout about championing ‘future classics’ but have got the ‘classics’ pretty nailed too, from Beaujolais to Rioja to Cape Syrah. Anyone who fails to be seduced by the wines of Sybille Kuntz is no friend of mine. These are sublime, expertly made, finely tuned Rieslings. 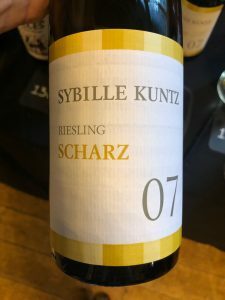 The 2007 Scharz is made in a feinherb (off dry) style and retains 29 g/L sugar which gives it incredible body and makes the zippy lime acidity even more pronounced. Honey, ripe apricots and nectarine simply add to the appeal. Coming from plots across the Western Cape this creamy, sweet Syrah brims with blackberry and cranberry fruit, and enjoys a lick of smoke and spice thanks to maturation in French, Hungarian and Romanian oak. Crunchy and very drinkable. A husband and wife team specialising in wines from the Czech Republic, specifically the Moravia area. They champion minimum-intervention wines and have some of the most esoteric and under-tasted wines and grapes in the room. This Czech producer has a small 3-hectare winery in South Moravia and this was his stand-out wine. It’s buttery yet fresh with a nutty, slightly oxidised nose and great depth of character; pear fruit and a briny finish. An Out The Box newcomer for 2018, Roland is all about terroir-driven wines which speak of the place they were grown and made. With a strong eastern European portfolio there are plenty of wild and wonderful wines to seek out on their books. This a single vineyard Grüner Veltliner made from whole bunches, fermented ‘wild’ in stainless steel and unfiltered. It’s fresh and alive with sweet tree fruit, ginger and a lithe acidity. From Istria in Croatia this Refosco-Merlot blend is fermented on the skins in open vats. It’s dry and tangy with ripe plum fruit and soft but pronounced tannins. There’s delicious savoury development too; mushrooms and dirt. 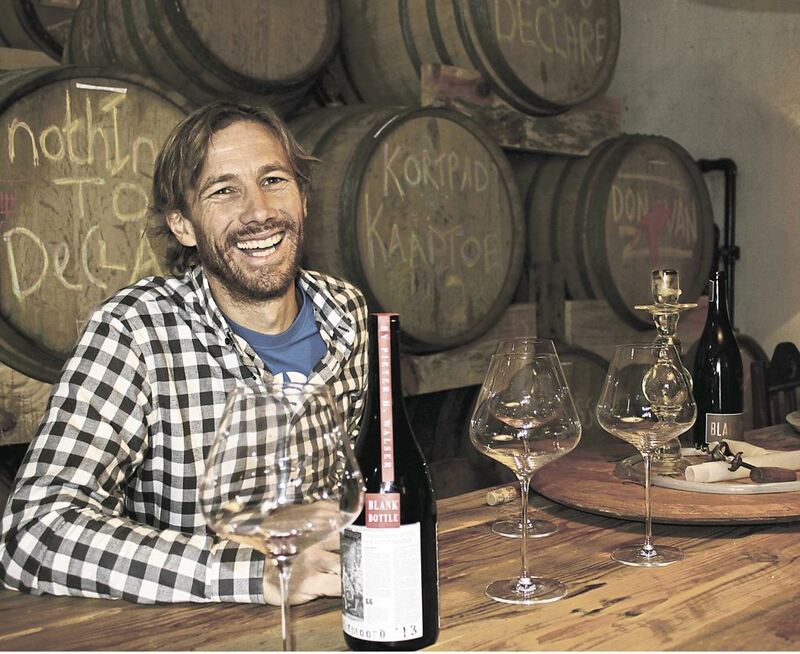 South Africa, Australia and USA (specifically California) are Jonothon Davey’s go-to wine destinations and his portfolio is made up of a handful of producers from each country. There’s real passion here across this exciting range which includes familiar styles and grapes but also some real off-the-wall gems. This under-the-table pour is a 50/50 blend of Semillon and Sauvignon from Napa Valley. It’s textural and smoky with a nice lick of vanilla and plenty of ripe peach and apricot fruit. Brilliant label too. Stewed rhubarb is the initial aroma and flavour when tasting this Cinsault, Grenache, Pinot Meunier blend. Great to see Meunier in a still wine. A weighty, black fruit-laden nose gives way to liquorice and lipstick, culminating in a creamy, long finish. 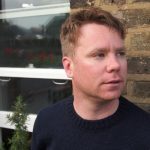 One of the sharpest specialist importers around, Nik Darlington and his team have the wines and the knowledge to fill the lists and shelves of restaurants and indies across Britain. And they do. A wine from the Algarve made from the Crato Branco grape. It’s a weighty wine with pear and unripe guava characters and a rough texture. Very difficult to pin down, but crucially tricky to put down too. Great food wine. This Etna red is a blend of Nerello Mascalese and Nerello Cappuccio – it’s elegant and stylish with ripe cherry fruit and wood smoke. Structured and classy. 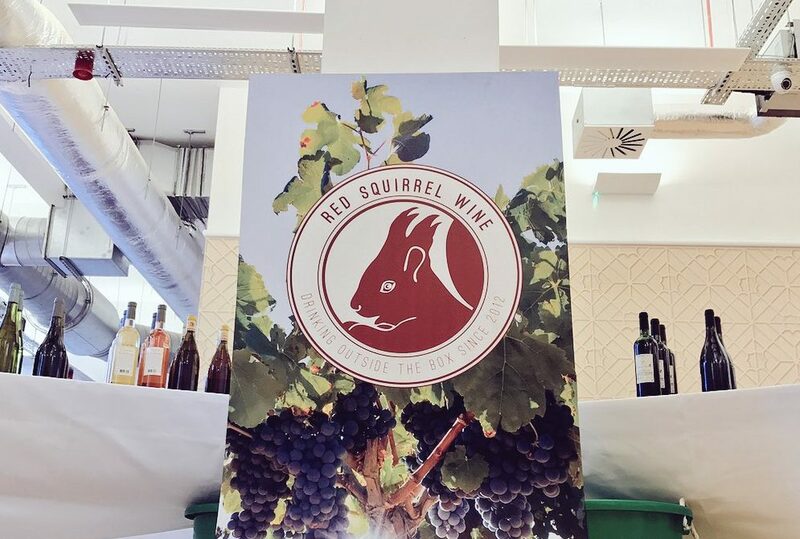 Swig has been supplying cutting edge wines to the on and off-trades for longer than most at this tasting, but they still have the wines and attitude to run with the young guns. Their selection is always innovative, different and on the move. This aromatic and tropical white comes from the Fernao Pires grape, planted in a field near Swartland some 51 years ago. Its rich and round with pineapple and rose petal aromas and a powerful, weighty mouthfeel. Such a good wine, so very original. Another stellar effort from Blank Bottle’s Pieter Walser, this time it’s a red blend comprising Cabernet Sauvignon, Cab Franc and Malbec. It’s delicate and finely poised with sweet wild strawberry fruit, a sniff of white pepper and the promise of even greater things in a few years’ time.